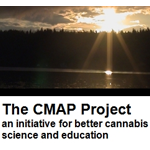 The CMAP Project – for better cannabis science and education. 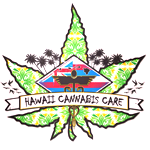 – understand the use of cannabis and its complex effects on patients. – deepen your knowledge about medical cannabis research. – include cannabis-specific factors in your research design. – share your patient story to bring “heart” and inspiration to science. – share your plans for cannabis research and get feedback. – offer criticisms of prohibitionist bias in cannabis research. 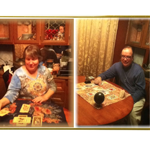 The CMAP Guide authors, Robert Bornn and Laura Worth, MSW, are celebrating the 30th anniversary of their various research and development projects in the field of sleep medicine and extending the human health span. Currently they are using The CMAP Guide for research design to study the potential of cannabis to induce and maintain healthy sleep, working with Analytical 360 cannabis testing laboratory and others. The CMAP Project is sponsored by LifeSense Technologies, LLC (www.LifeSenseTechnologies.com).